Norlex Systems designs, produces and supplies complete systems and components for wastewater treatment. 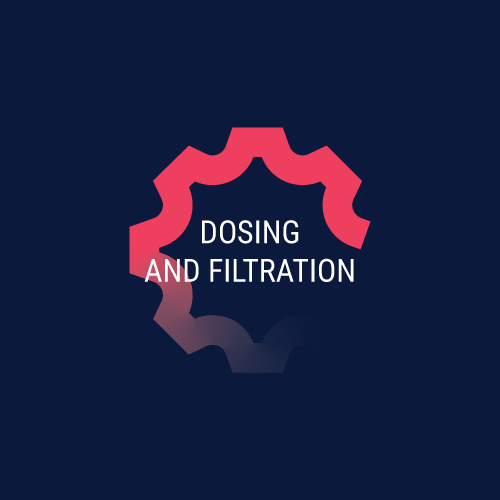 We specialise in wastewater treatment and use both conventional and our own innovative technologies. Norlex Systems delivers the best solutions on the market for water purification. We are able to do this because we offer the best products and systems while working together with skilled and established suppliers. 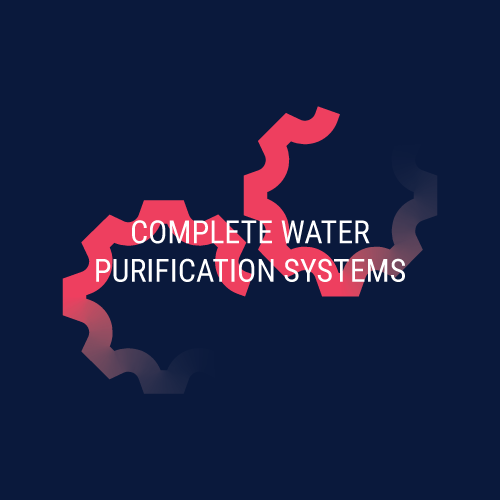 Furthermore, not only do we supply conventional and proven water purification technologies, but we also develop new unique technologies ourselves, whose ability to remove harmful contaminants from the water is refined further and further with each innovation. We always focus on our customers’ needs. We know that the composition of wastewater varies dramatically from one business to another, so our customers need customised solutions. Therefore, good advice is crucial when we supply systems and equipment. 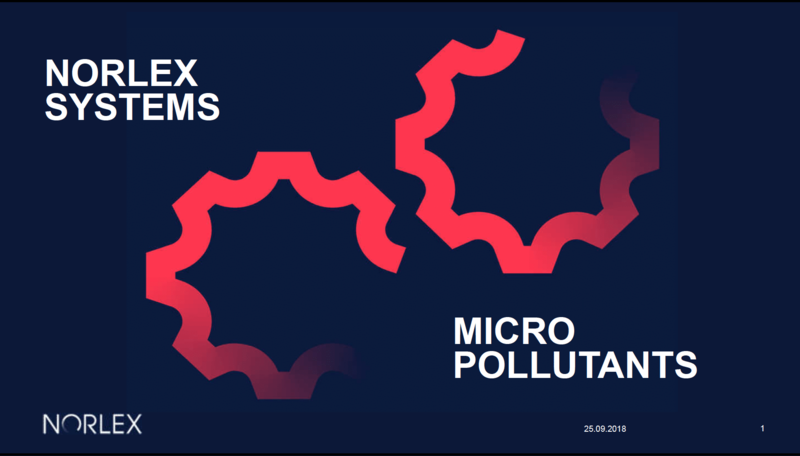 There is no doubt that the regulations covering wastewater treatment and discharge are becoming increasingly tighter – in Denmark, in the EU and at international level. In the future, there will be requirements for wastewater to be purified of more and more pollutants – for example, phenols, DEHP and PAHs. 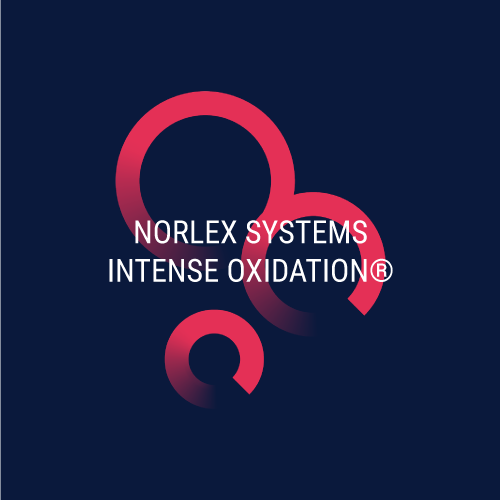 By choosing a solution from Norlex Systems, you can rest assured that all systems and products comply with applicable environmental legislation and can be updated and adapted to future requirements. We will always assist in defining your needs for new systems or optimisation, and we offer consultancy in relation to optimising existing wastewater treatment.